The Beach House Suites are one bedroom, apartment style suites that are perfect for families or extended stays. 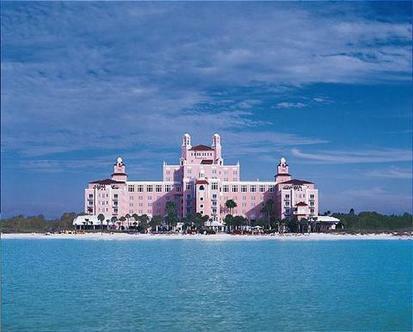 The style is more relaxed and more in line with a three diamond beachside resort. The suites are on the beach with a pool, jacuzzi, tiki bar, and a small convenience market. In room amenities include a fully equipped kitchen, separate living room with sofa bed(s) and balconies. DVD and VCRs available with games. Guests of the Beach House Suites have use and signing privileges at the historic, luxurious four diamond Don Ce Sar Beach Resort, which is just 1/2 mile away by a complimentary shuttle......or a short walk on the beach.